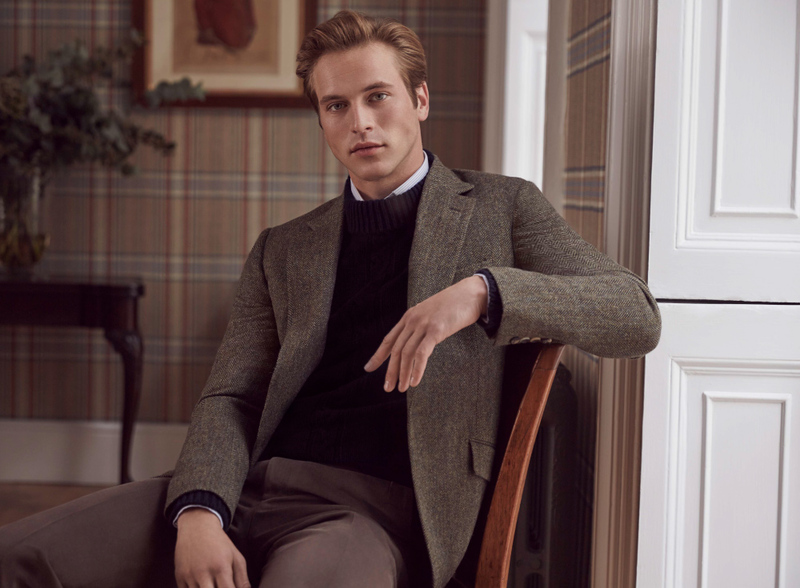 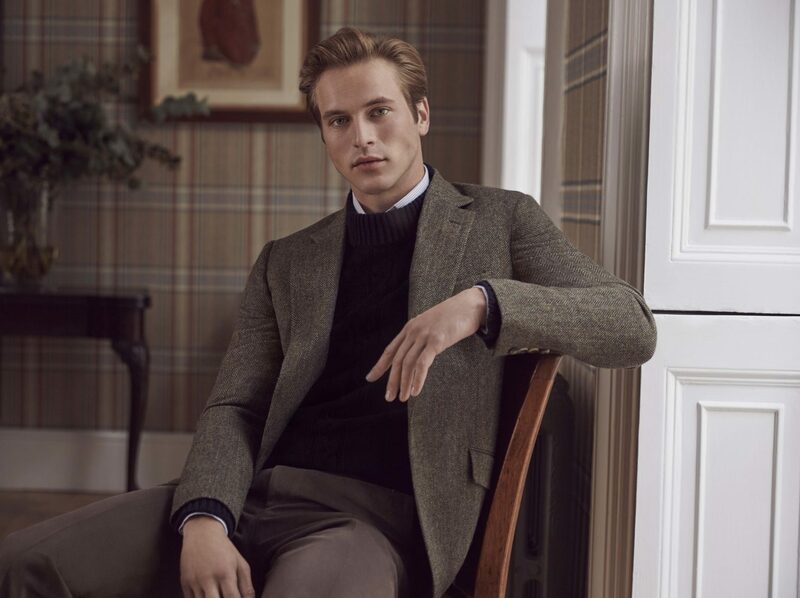 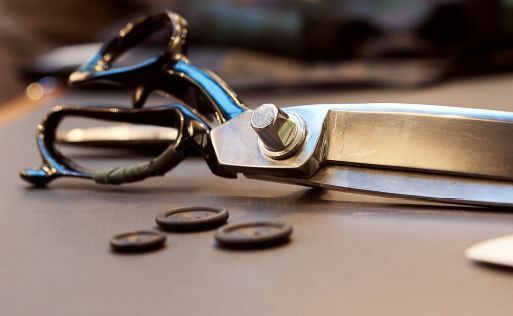 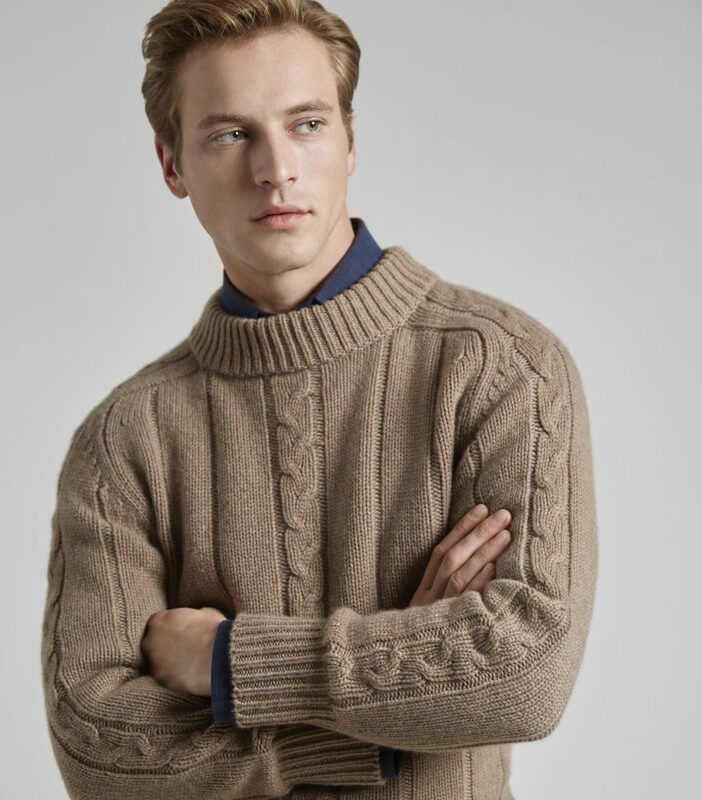 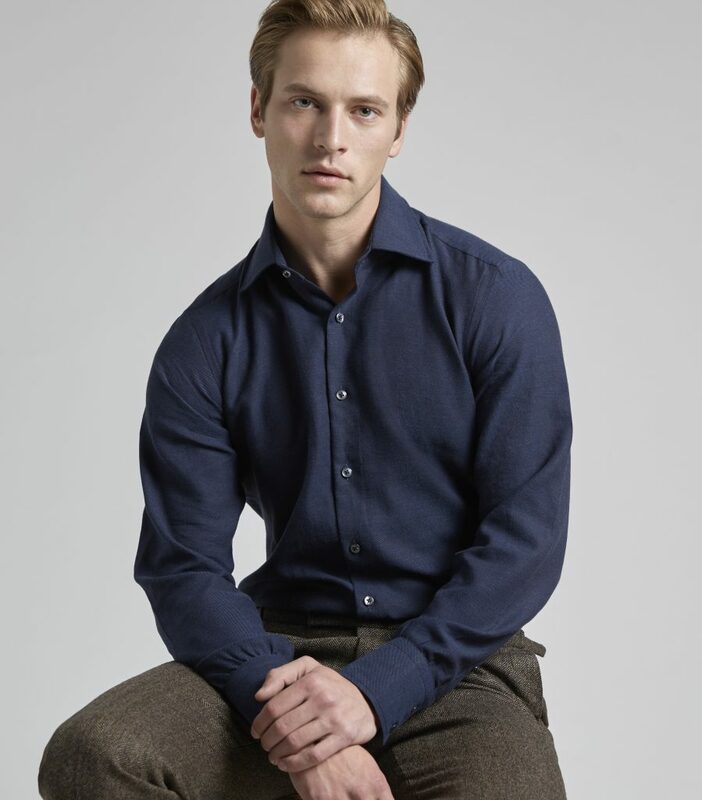 Over the course of 2018, Country Life will release monthly style guides in conjunction with Huntsman, detailing the proper way to dress; from lapels on a dinner jacket, to the sleeves on an overcoat, from the essential components of a shooting outfit, to whether a business suit should be double or single breasted – Huntsman’s experts will impart their sartorial knowledge, in the ultimate guide on what to wear. 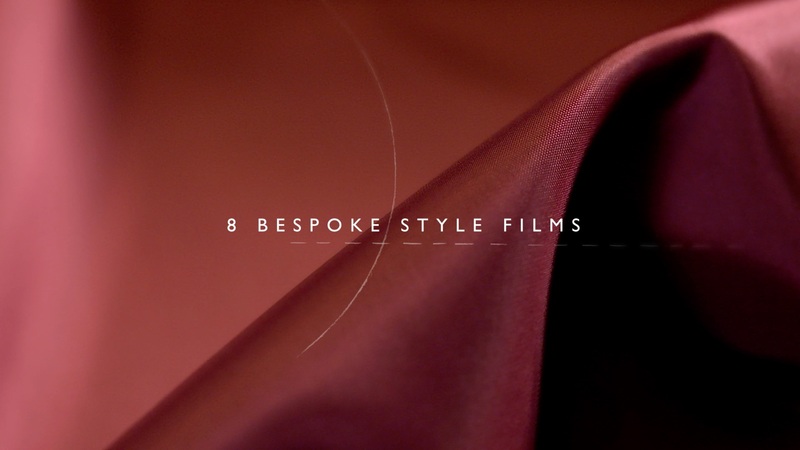 We’ve a video below offering a taste of what you can expect. 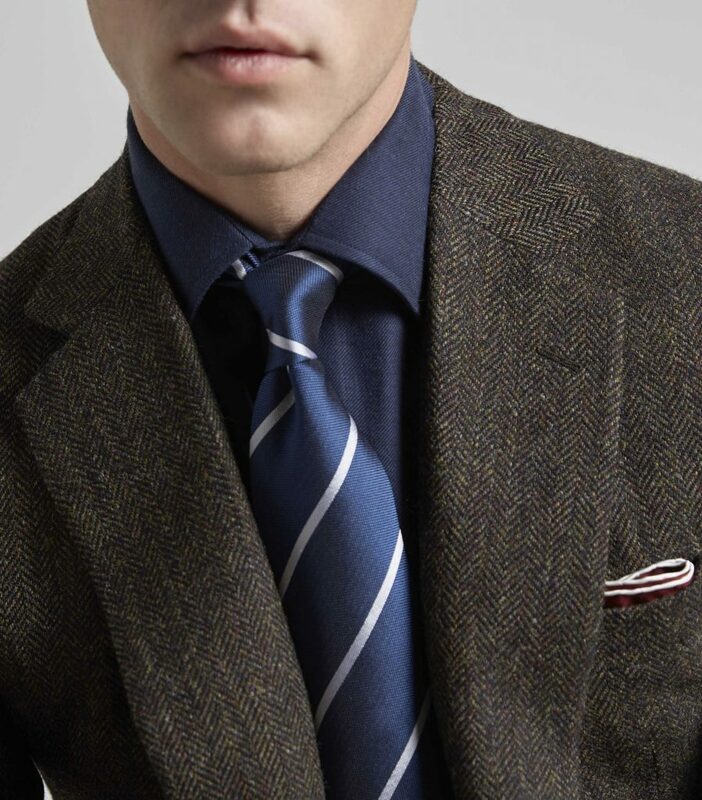 The first of the guides will focus on Black tie, the gold standard in formal dressing. 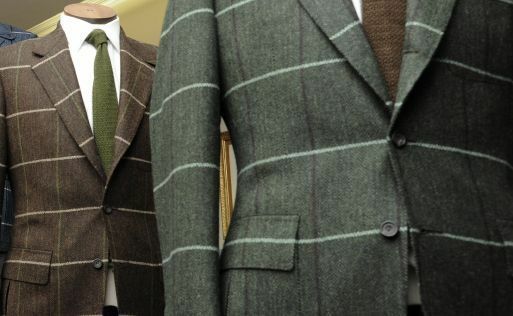 Huntsman’s Creative Director Campbell Carey will explain how to stand out in your dinner suit, for the right reasons. 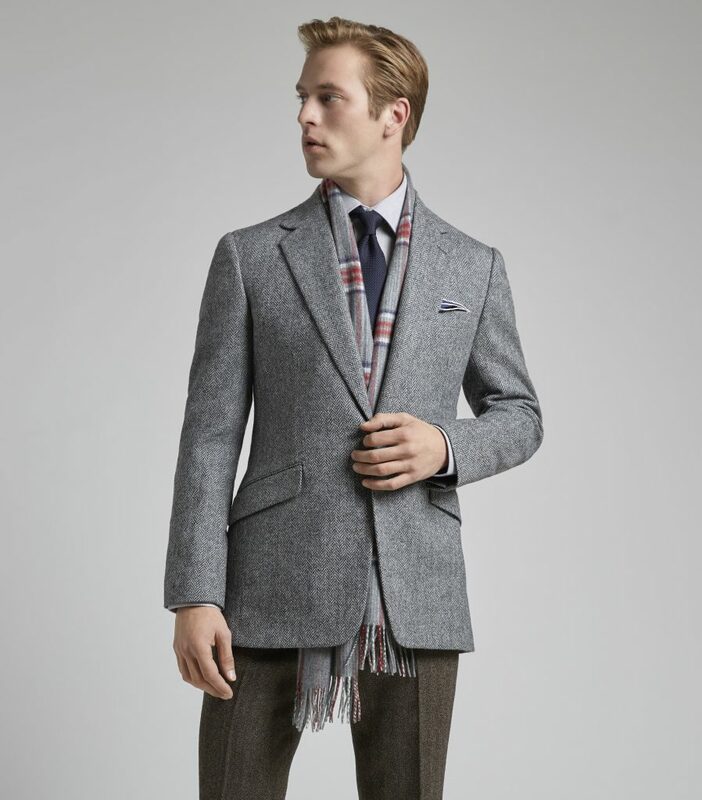 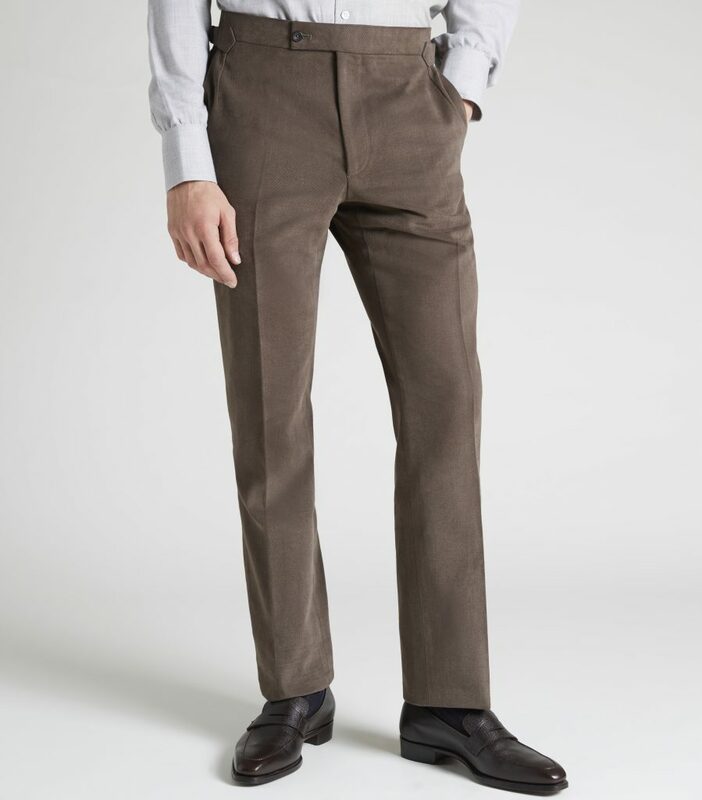 Double or single breasted, two or three piece, flannel or cashmere- dressing appropriately for the office can be a minefield. 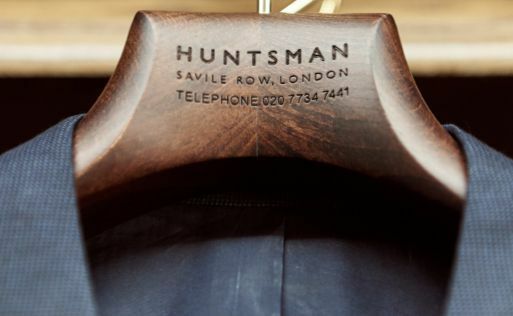 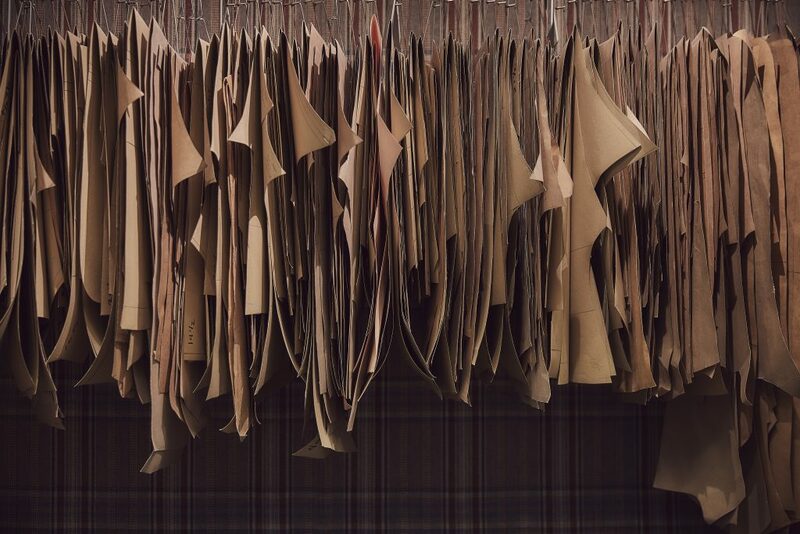 Huntsman’s Head Cutter, Campbell Carey, explains how to negotiate the sartorial choices of the boardroom.